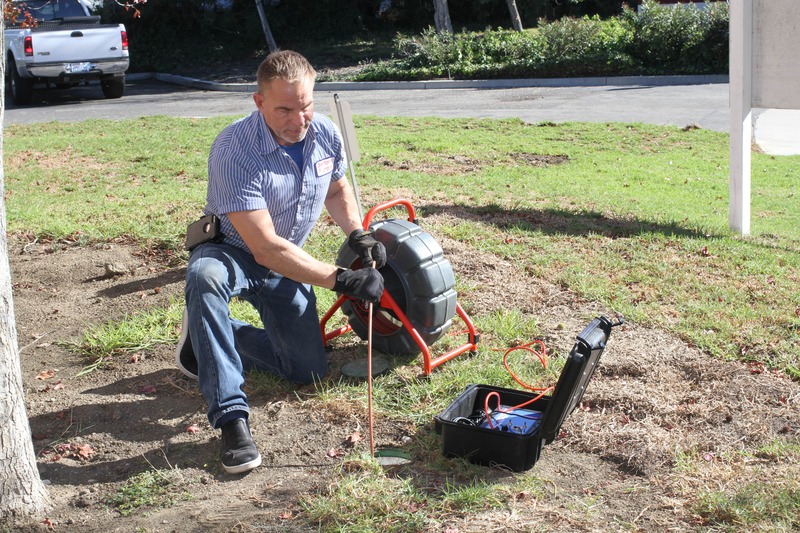 VIDEO CAMERA LINE INSPECTION - Benton's Plumbing Company, Inc.
Video inspection cameras have become very useful tools for precisely detecting underground issues and problems without digging or other evasive techniques. High resolution fiber optic cameras allow for the visual inspection of underground sewer lines and other piping to determine the condition of the inside of the pipe. A flexible cable with the video camera on its tip is inserted into the pipe for inspection. Video images are transmitted to the camera operator and can be saved for a permanent archive. Radio transmitters on the camera record the depth and physical location from the surface so that issues can be corrected quickly and affordably. Video cameras are also commonly used to locate lost jewelry and other valuables, and even animals that have become lost or trapped in pipes.